Google Play Stores (or) App Store is an ocean and promoting your apps would be the difficult task. It’s similar to the real world, though you are a wonderful creator, if you are not good at marketing then you may not able to sell your wonderful product. 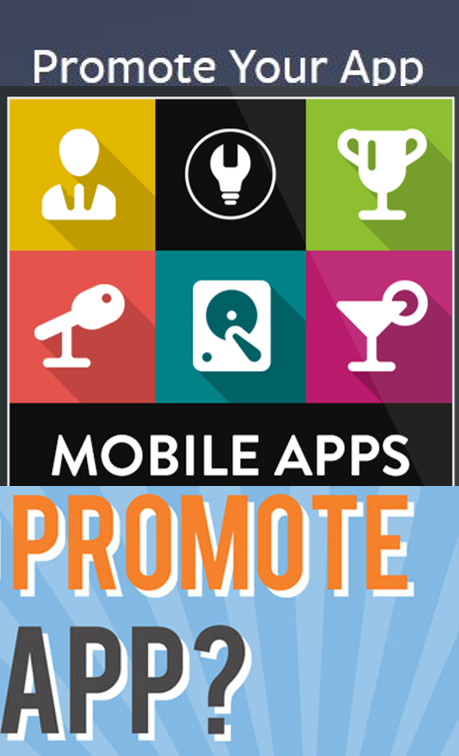 There are plenty of way and means using the internet and social media to mobile app promotion and below are the few ways of app promo. Get into Pre-Apps, a portal which provides you the platform to test your apps below it launches. This could be a good place to start as there an already groups which has tried this approach and succeeded. Facebook & Google Plus - Find the application promotion, app promotion groups and start interacting with them or post messages about your apps. Application promotion through app promo video - your best promotional videos in YouTube or any other platform would be an added advantage. Promo app can also be done through Youth Apps, by submitting an app for review, follow this link to get your apps features in Youth Apps. App Promo Keywords - Find the right keyword for getting your apps features in the Google Organic Search and to get more mileage which will lead to more installation. Few keyword for app promotion.